I came across the work of Francesca Tallone on an online blog. 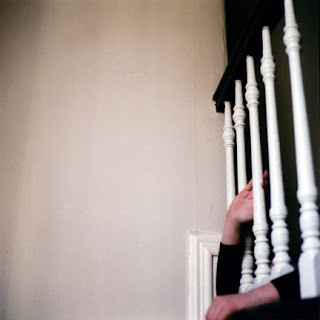 Francesca Tallone is a photographer, an art director, and a curator from Halifax, Nova Scotia. She is intrigued by angles and off-centeredness in composition and produces images that show the world from a different perspective. In 2006 she was the winner of the avant guardian competition by surface magazine (Fashion and Architecture). A title given for young and rising fashion photographers.